It’s cold in these parts. I’m talking. . .really cold. And, there’s nothing I can do about it. I just need to keep keeping on. If there’s one positive that comes out of this cold weather snap, it’s my food cravings when we go through something like this. I crave comfort food. Don’t we all? Maybe it’s my “excuse” for wanting to serve my family casseroles every night if I could. 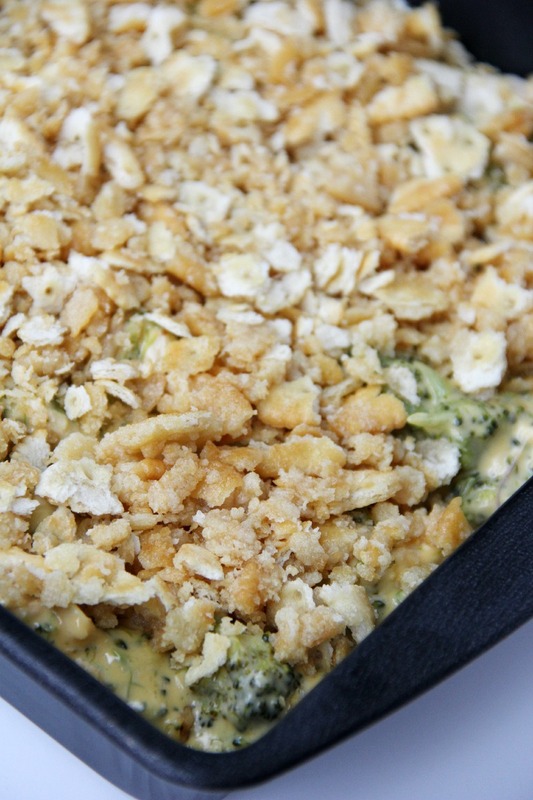 Beyond the deliciousness and comfort that casseroles provide, casseroles are just. . .easy. 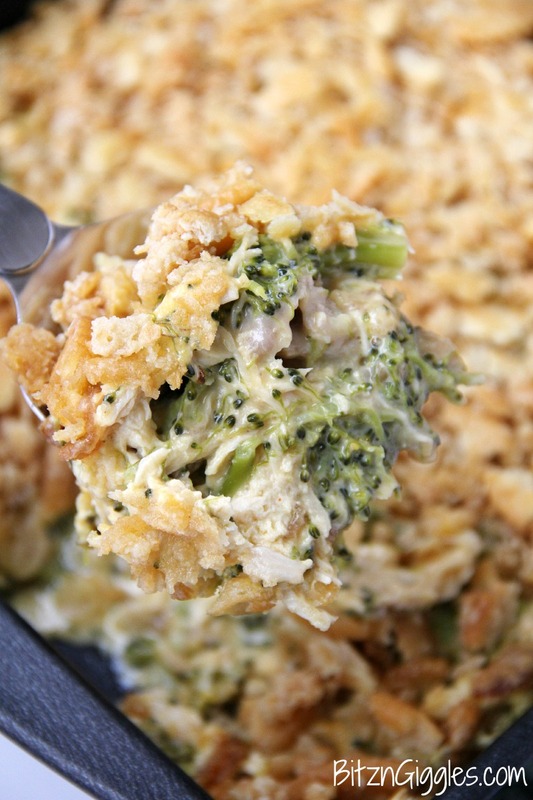 This Chicken Broccoli Ritz Casserole I’m sharing today is creamy, cheesy and topped off with crunchy Ritz crackers. It’s perfect for a busy week night or lazy weekend dinner! I want to introduce you to one of the loves of my life. My steamer. I “heart” my steamer, I really do. I use it almost every night. It’s a life saver when you have multiple things going on in the oven and on the stove. I also use it when I want to shorten oven cook time. 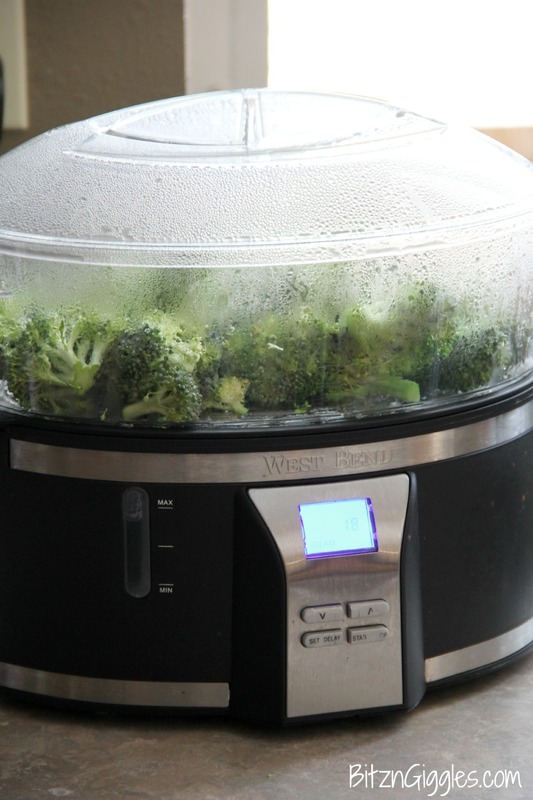 I steam my veggies before throwing them in my meat dishes and casseroles. In fact, that’s what I used it for in this dish. As I mixed the other ingredients, I steamed my broccoli to perfection. LOVE. I’m all about getting dinner on the table in minutes flat; cooking meals you can set and forget or place into the oven and just let cook. 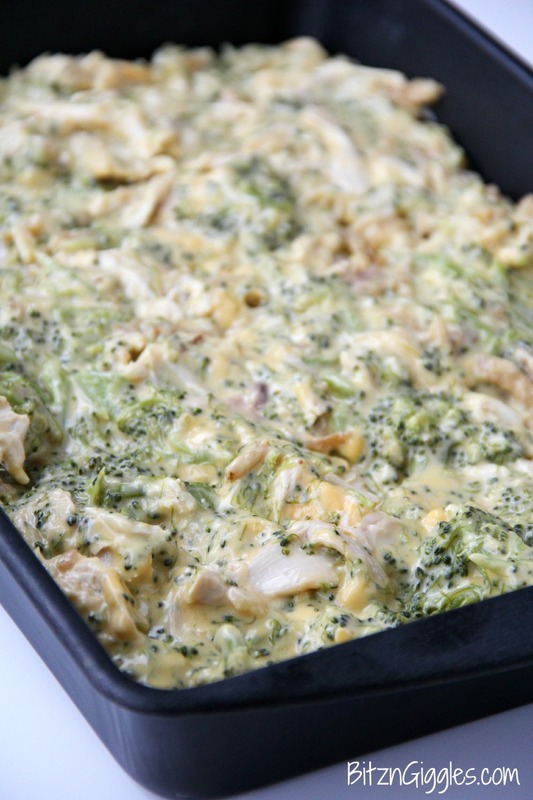 Rotisserie chicken works great for this casserole (which is what I used), but you can certainly cook and shred your own chicken rather than using rotisserie. I just like to take the “short road.” In my opinion, it ends up more flavorful using a rotisserie chicken. BONUS. Just look at this wonderful crunchy cracker topping! This has to be one of my favorite aspects of this dish. 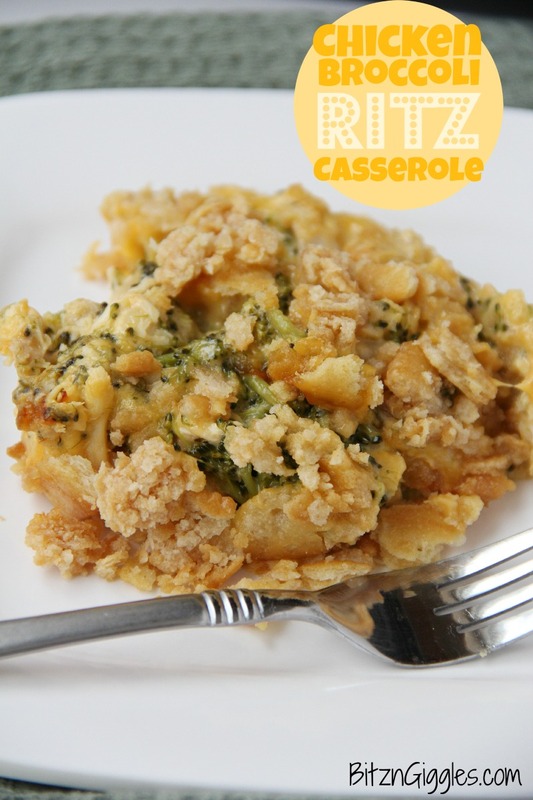 It gives the casserole such a wonderful buttery flavor. Yum. Just look at that spoonful of deliciousness. Chicken – check. Broccoli – check. Cheesy goodness – check. Buttery Ritz topping – check. It’s all in there – it’s a complete meal. Your family is going to love it. Oh, and the best part? Yep, it gets better. This casserole is EVEN BETTER the second time around. That’s right. 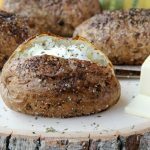 It heats up beautifully and I truly believe it has even more flavor the second time around. If you’re missing the cracker crunch after reheating, just throw a couple more crumbled crackers on top and you’re golden. 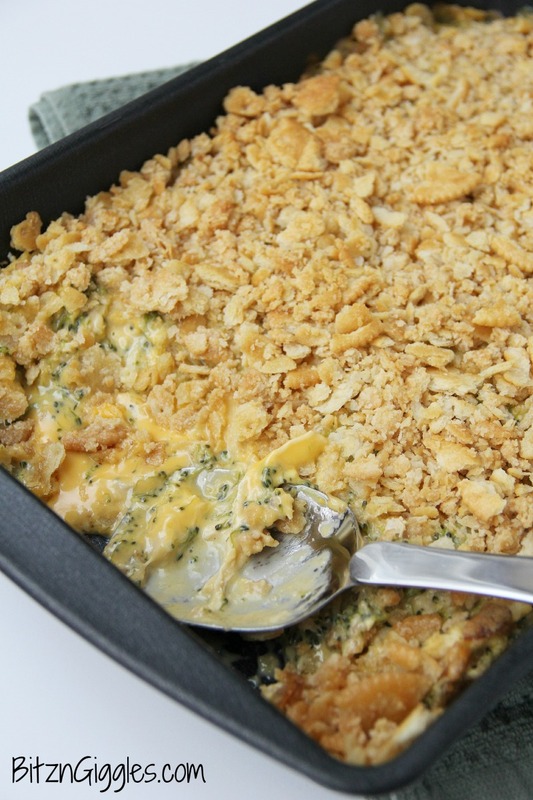 A delicious creamy, cheesy casserole with a cracker crunch that goes together in just minutes! 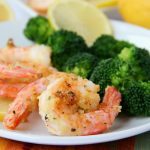 Perfect for a busy week night or lazy weekend dinner! In a microwave-safe bowl, combine the Velveeta cheese and 1/2 stick of butter. Heat until the butter and cheese are soft and stir to combine. Add the shredded chicken, cooked broccoli florets and soup and stir until well mixed. Transfer to a greased 13×9 inch baking pan. In another microwave-safe bowl, melt the remaining stick of butter. Crumble the Ritz crackers in their sleeves and then add to the melted butter. Stir together. 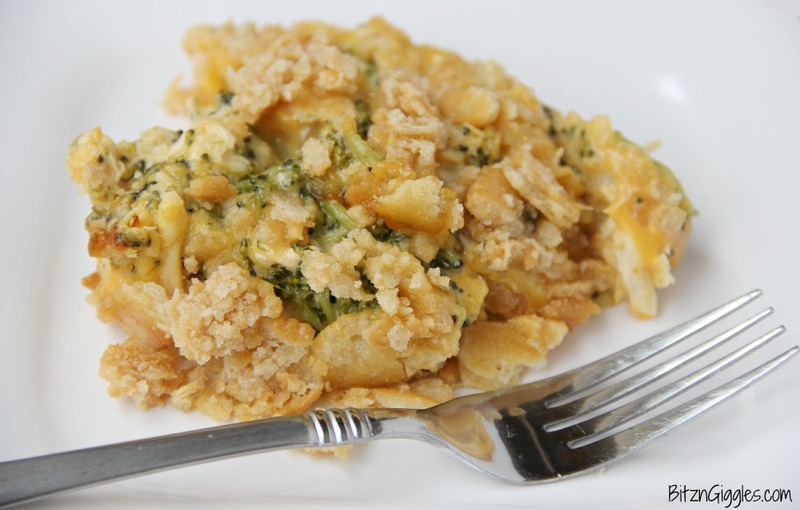 Sprinkle the Ritz cracker topping over the casserole. I tried to log in but it wouldn’t let me. 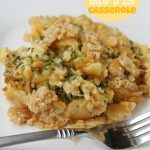 I copied a recipe of yours somewhere on the internet, maybe it was Pinterest or something but I have a couple questions about the Broccoli & Cauliflower Parmesan Bake recipe. One where to add the flour, it doesn’t say then in the ingredients it lists 1/4 cup parmesan plus 2 tablespoons divided. Then In the Instructions after adding the cream cheese it says 1/3 cup Parmesan. I made it but haven’t tasted it yet. I would certainly like the correct recipe it looks so good. I’m not much good in the kitchen. Thank you for your time and recipe. It’s there already, Lori! Thanks for hosting such a fun party! 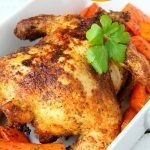 I love the idea of using rotisserie chicken. That is now officially on my list! 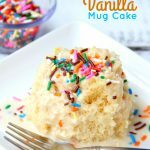 Thanks for sharing this delicious recipe on Inspire Me Mondays. Hope to see you around!